Well we are now in the Eighties (89) Days until the meet at the Hotel at Heathrow. 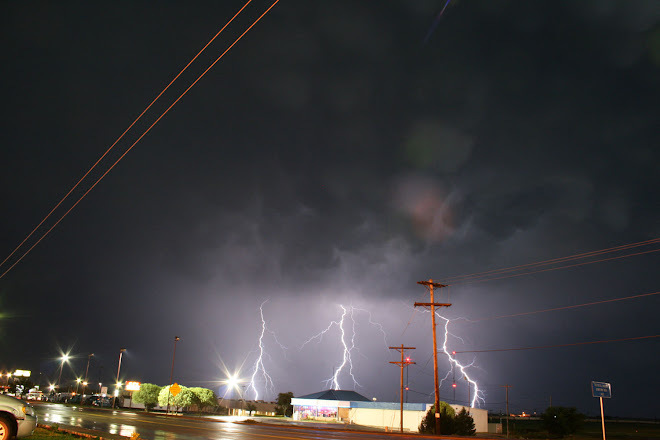 Stormchase USA 2011 Will be with us soon and I cant wait. Once again 4 Tours (47 days) Stateside to try and Chase whatever the weather throws at us, if it is even 1/2 as good as 2010 then I will be happy, dont want another 2009 on our hands. Pretty much everything coming together now, with Radios for the 3 Cars (14 Mile Range) sorted along with New Laptop, Cars are all booked, flights are also booked, all 6 drivers are raring to go along with the other 3 Support Staff. We will be having Dual Interent providers this year with a Cradlepoint allowing us to roam between the 2 providers if Tinternet connection drops out and also with auto re-connect we should not have the problems that plagued us in the past. Streaming will take priority over Web based things on the move as we have Threatnet to guide us along. Still some spaces left on the tours but not many and I expect these to go in the next few weeks, more especially the Tour that has Michael Fish on it. Just over 100 days until Storm Season - Very Quiet at the moment Stateside but I am expecting La Nina to give some decent Storms in Georgia, Alabama and Florida by February as is normal with La Nina Winter Conditions.